In 2016 the Federal Government placed a moratorium on new oil and gas activities in all offshore Canadian Arctic waters. This decision will be reviewed again in 2021. 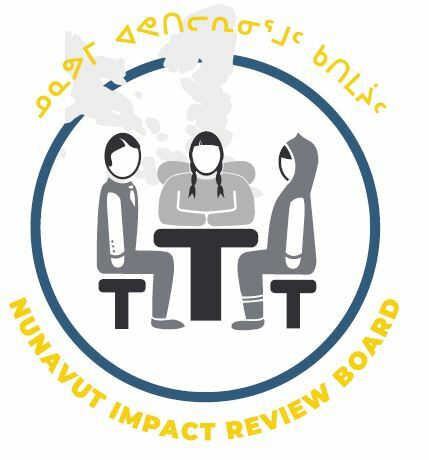 The Nunavut Impact Review Board (NIRB) initiated a Strategic Environmental Assessment (SEA) on oil and gas activities in Baffin Bay and Davis Strait in response to the moratorium. The purpose of the SEA is to understand the associated risks, benefits, and management strategies of offshore oil and gas activities in Baffin Bay and Davis Strait. The SEA report and associated recommendations will inform the Federal Government’s decision in 2021. Since 2017, QIA has been a part of the working group for the SEA study. 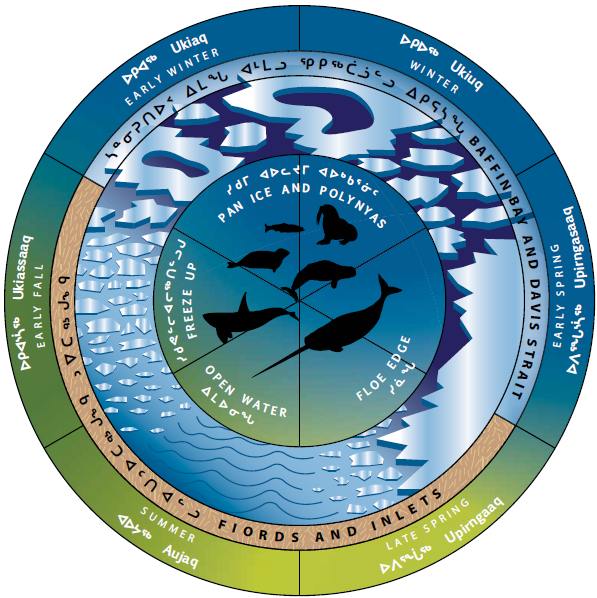 Our primary focus has been working with Inuit to collect Inuit Qaujimajatuqangit (traditional knowledge), which will inform the final recommendations of the SEA. What will the effects be on marine mammals by oil and gas activities when they are in their wintering areas, during migration and in coastal areas during the summer? What would the potential benefits and opportunities be from this industry? Can they be compared to the potential impacts? 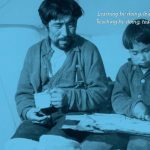 How will Inuit be affected by the potential impacts to marine mammals from oil and gas activity, and will there be a change in access and sharing of country food? 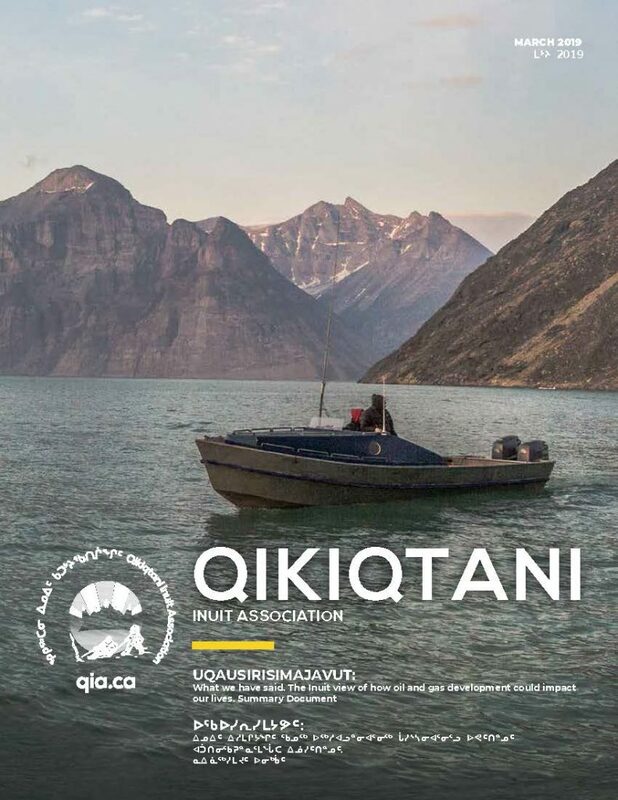 QIA worked with the committees to collect local knowledge of surrounding areas and develop seasonal calendars of wildlife activity in the marine environment. Informed through IQ, QIA is submitting to NIRB 80 recommendations. The recommendations are presented under each of the four focus areas. Furthermore, the recommendations are separated into those that should be completed prior to lifting the moratorium, and those that should be included in any licensing process if the moratorium is lifted. 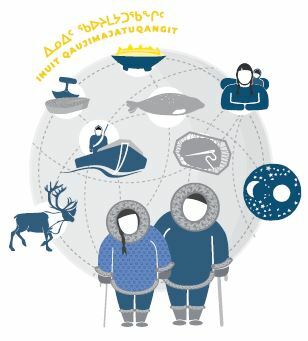 QIA’s research and recommendations were guided by the IQ advisors and the Nunavut Agreement. 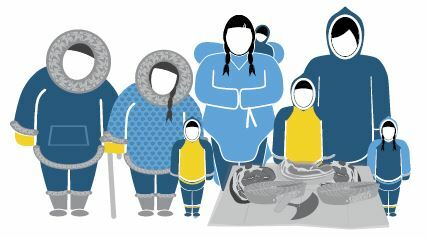 Qikiqtani Inuit are experiencing the impacts of climate change on our environment. QIA considers it critical that any evaluation of oil and gas activities in Baffin Bay and Davis Strait is through a climate change lens. 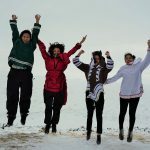 The QIA recommendations will inform the NIRB Strategic Environmental Assessment report that will be submitted to the Minister of Crown-Indigenous Relations and Northern Affairs Canada.